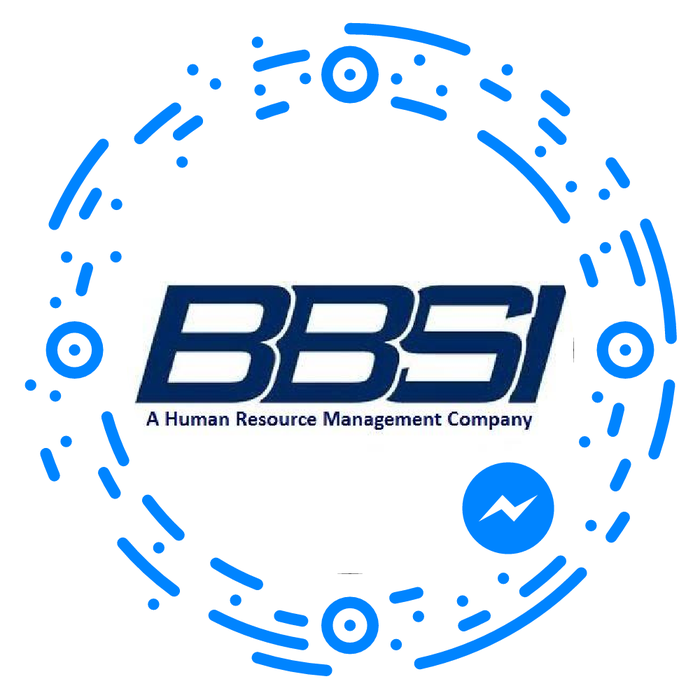 Enjoy lunch and learn more from BBSI on this topic. This event is open to all active Chamber members at no charge. Seating is limited and pre-registration is required by March 8. Email info@visitsutherlin.com to register. More details to follow.